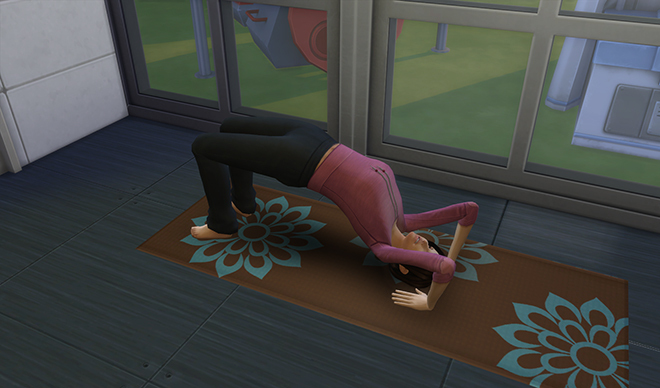 “I fail to see how this is gonna help me,” Freesia complained, shakily holding her yoga pose. 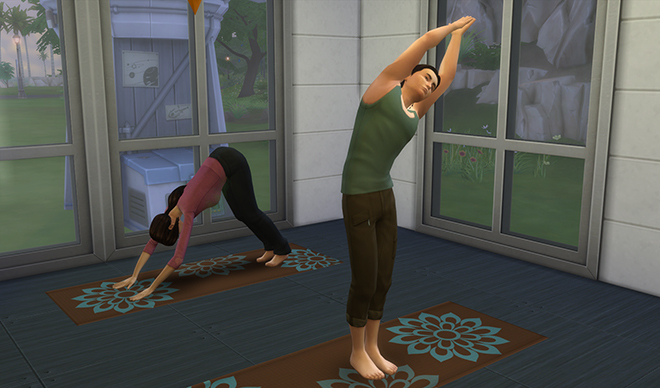 Freesia circled around behind her big brother and got into position for the next part of the yoga lesson. Fennel started the next pose from a sitting position. 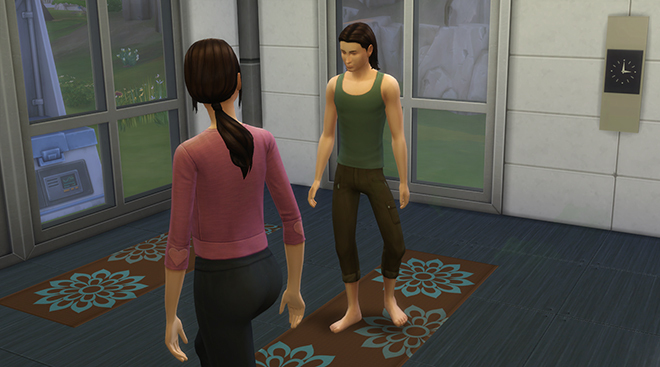 Freesia attempted to mirror his movements while she waited for an answer. 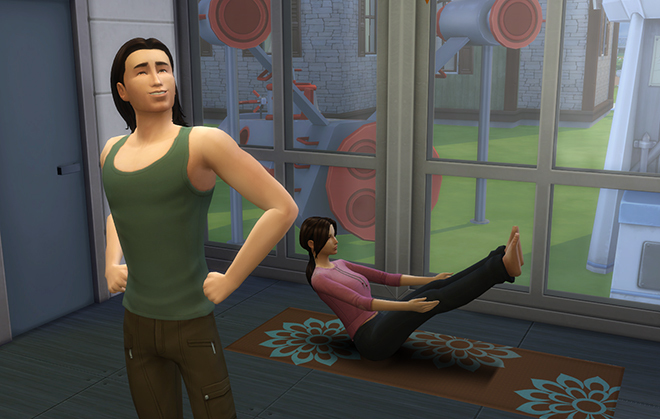 “It’s about 55% distraction, 45% tiring you out,” said Fennel as he effortlessly slid into a side plank. 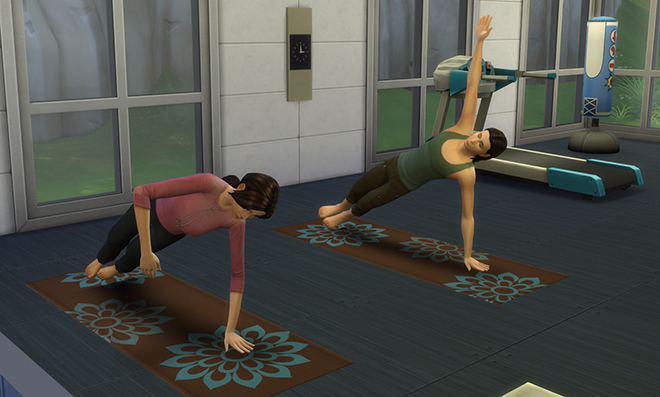 “Your wrist strength will increase with practice,” he assured her. 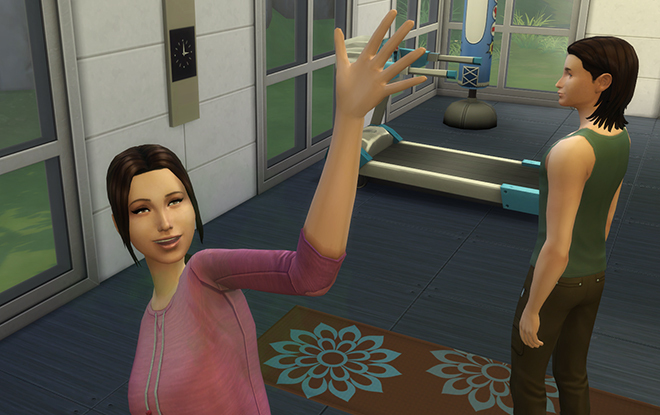 “That’s great if you wanna wave someone to death,” she grumbled, getting up from the mat. 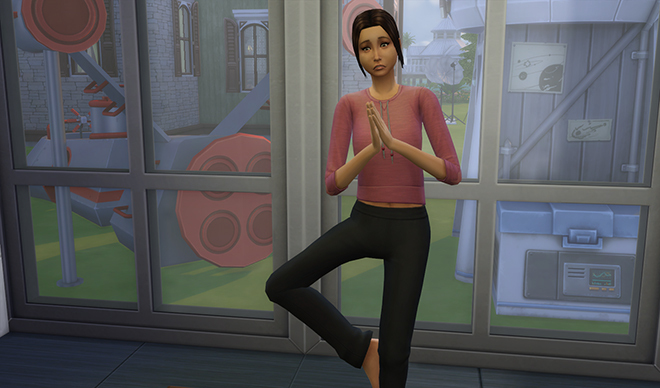 In defiance of her brother’s little remark, Freesia deviated from his routine and started doing her own thing. But she was too busy trying not to fall on her face to hold a grudge. 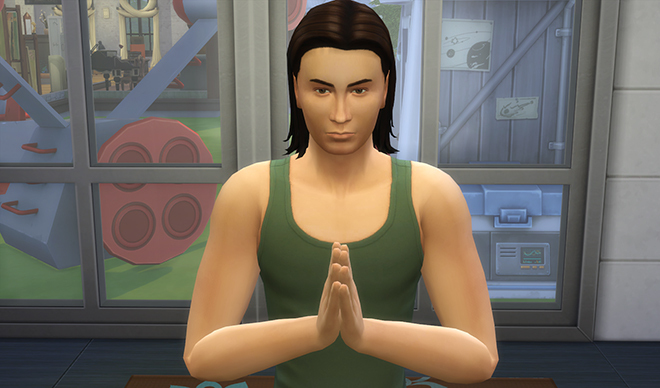 “You will be judged, misunderstood, feared,” he said, placing his palms flat on the ground before his feet. “Happy to oblige,” she snorted. Freesia closed her eyes, surrendering to the present moment. Her brother might have a point. She might have to accept that someday. Of course, she wouldn’t have to accept it. In one final burst of stubbornness, Freesia shoved hard and willed herself upright. Stick that in your throat-chakra. Slowly, steadily, and with confidence, Freesia bent backwards again. 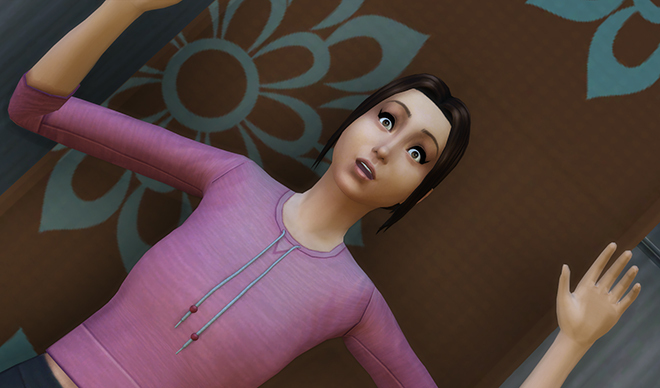 “Are we done with the life lesson yet?” she asked, her fingertips inches from the floor behind her. 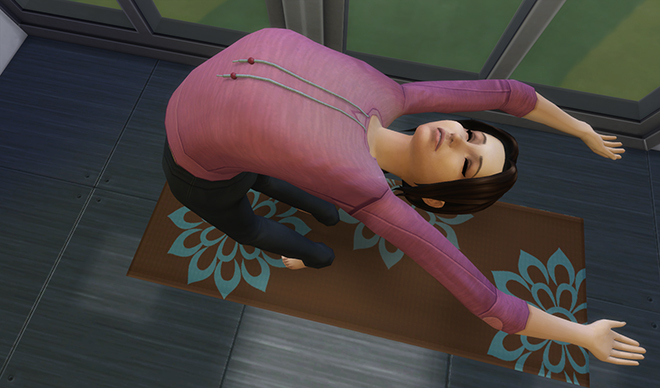 And then she fell flat on her back. 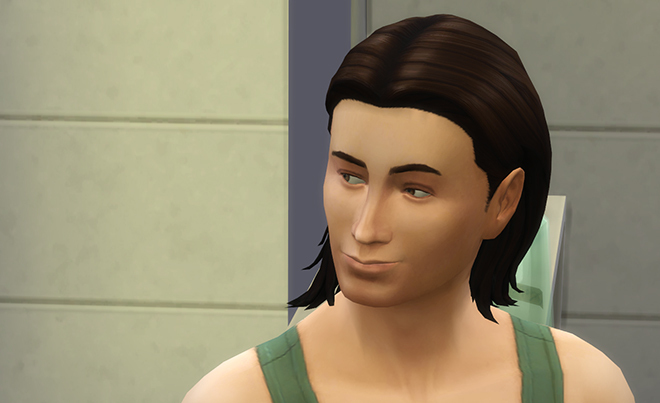 “Maybe you should breed with him,” she offered. Fennel gave his sister an exaggerated bow.